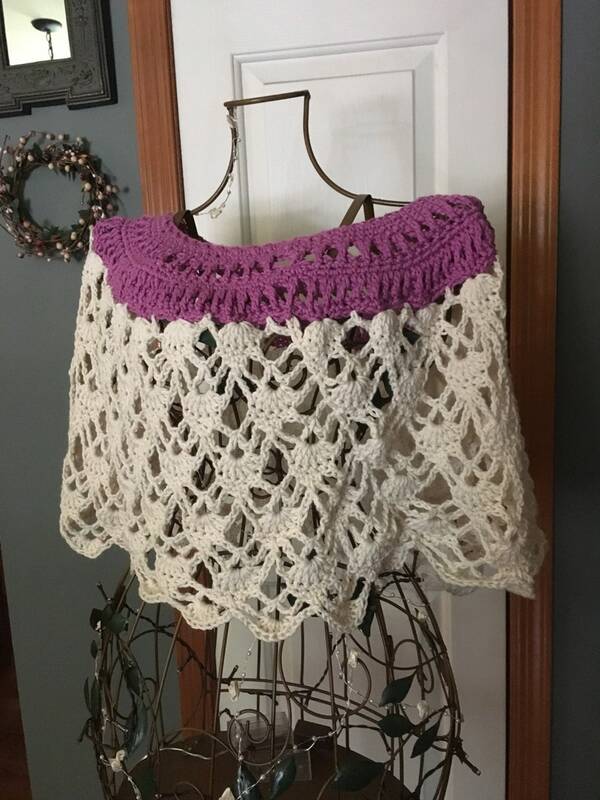 Shawl for summer and fall. Perfect for that little dress or with tank top and jeans. Cotton Yarn.